Refugee protection is under threat. The refugee crisis of 2015 has created anxiety and resentment among host populations and changed the political landscape of many European countries. Right wing and centralist political parties have scapegoated refugee communities to push their nationalist agenda’s. Challenging the 1951 Geneva Convention has become salonfähig with even mainstream political parties. People have been sent back to war torn countries like Iraq and Afghanistan. How can we turn the tide? In what way does the political discourse on the refugee crisis resonates with the day to day experience of newcomers and local communities? During this program we will discuss with a.o. Tineke Strik (Senator and Professor on migration), Valentin Akayezu (lawyer) and Palwasha Hassan (Don’t Send Afghans Back) what is at stake, but more importantly discuss strategies of change on an institutional and foremost individual level. How can we create sustainable long-term solutions for refugees arriving and residing in Europe? 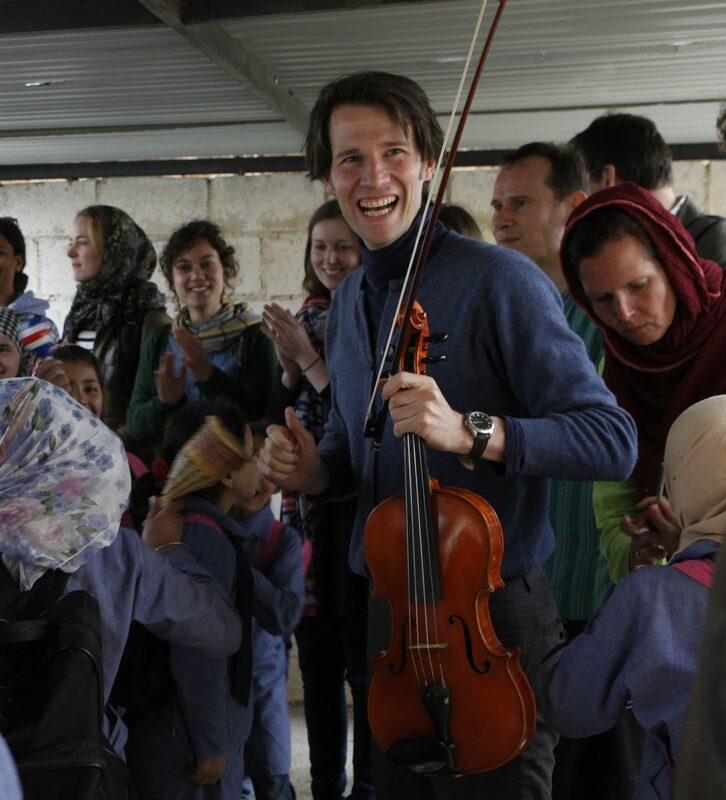 Merlijn Twaalfhoven, composer, activist and founder of The Turn Club, will guide the audience in a creative manner towards making individual commitments for the near future.